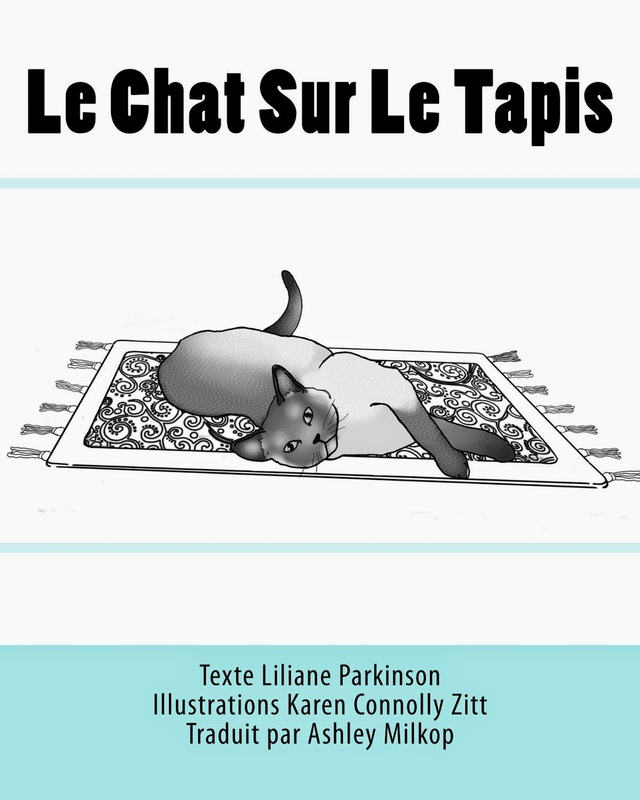 L&K Creations: Translated 'en français"
A French version of 'The Cat on the Mat' entitled 'Le Chat Sur Le Tapis' is now available for all your French friends and relations. A deluxe hardcover version is published on Blurb view here. You can view the softcover and ebook versions on Amazon. The talented translator is Ashley Milkop.